Brewing Co. has come on board as major sponsor for the 2019 Noosa Logger surfing comp to provide prize money for the Open divisions and a classy new venue for the after surf events and presentations. 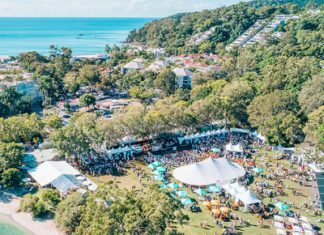 Heads of Noosa owners Lance and Craig Masterton said they were “frothing” to be a part of a local event with such a community focus. 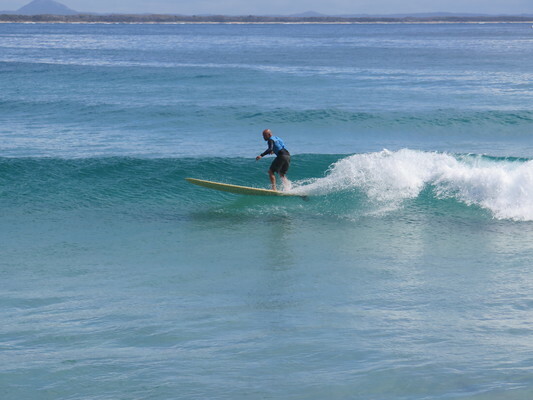 The Noosa Logger, the only event of its kind, focuses on traditional longboarding and s always a popular event on the Australian surfing calendar. throughout the 114 person field of men, women and juniors. event and have custom made four awesome surfboards for competitor draws and a raffle.